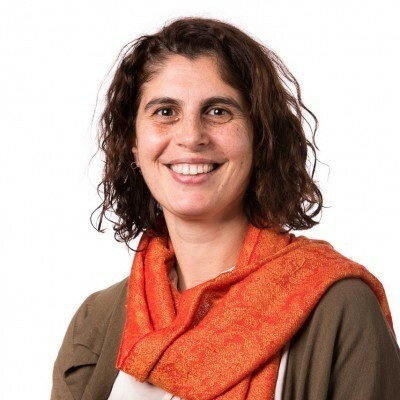 Dr Francesca Mercuri undertook her PhD at The University of Melbourne, followed by postdoctoral research also at The University of Melbourne and the University of East Anglia. Her PhD and postdoctoral focus was in understanding cartilage and tissue damage during arthritis and breast cancer. 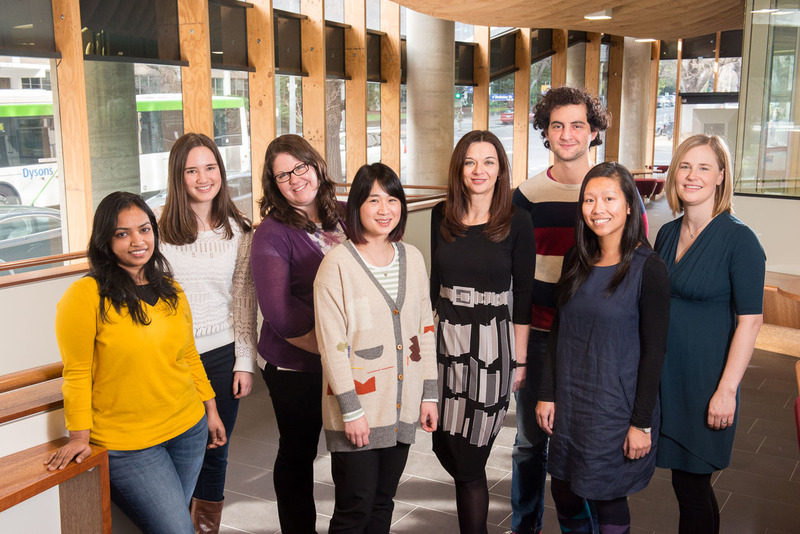 Francesca is currently working as the Project Manager for the Influenza Program Grant “Limiting the Impact of Influenza” to facilitate research by Chief Investigators Laureate Professor Peter Doherty; Professors Stephen Turner, David Jackson and Lorena Brown; and Associate Professors Katherine Kedzierska and Nicole La Gruta. Francesca is also the Jackson Laboratory Program Manager and is involved in facilitating the development of novel and innovative vaccine candidates.